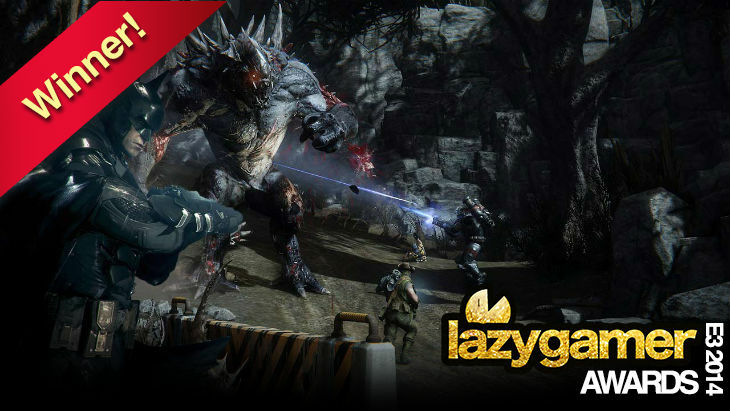 For one adrenaline and coffee fuelled week of the year, the Lazygamer crew ventures to sunny Los Angeles for E3. It is awesome and gruelling and filled with way more hands on time than I was led to believe. So who were the big winners? Going in to E3, I was utterly unconvinced about Shadow of Mordor. There was plenty of signage for it at the venue, and some people (aka Grant Hinds) expressed an interest in it. However, I had absolutely zero hype for the game, writing it off as a bad Batman or even Assassin’s Creed clone. If we’re honest, even clones of those games would be a lot of fun, but Shadow of Mordor blew me away. 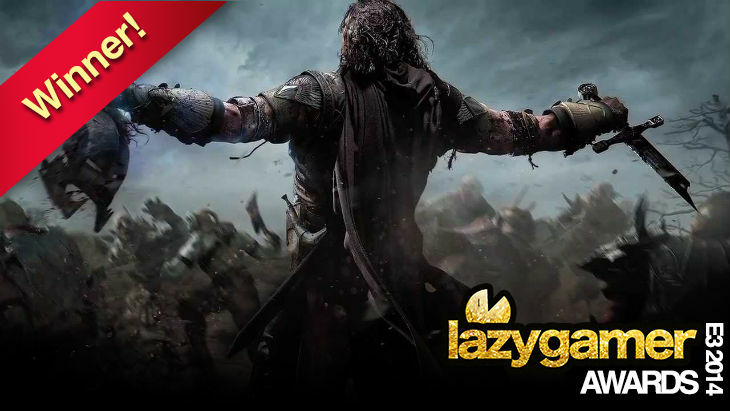 Shadow of Mordor has everything you’ve ever wanted in an open-world experience. There is tons to do, and even your enemies can grow and become a deeper part of the story thanks to the Nemesis system. Combining fantastic gameplay with stunning visuals, Shadow of Mordor has jumped onto my radar, and it belongs on your short list of games for the year. Fable Legends – Darryn was shocked at how much he enjoyed playing as the bad guy. Dying Light – Darryn was scared but surprised at how much fun he had. One of the most important genres in gaming, shooting people in the face never seems to get old. The genre is even better in the new generation, combining stunning visuals with smooth gameplay. If you only get one FPS, it might be time to go for the new IP – it has way more to offer. 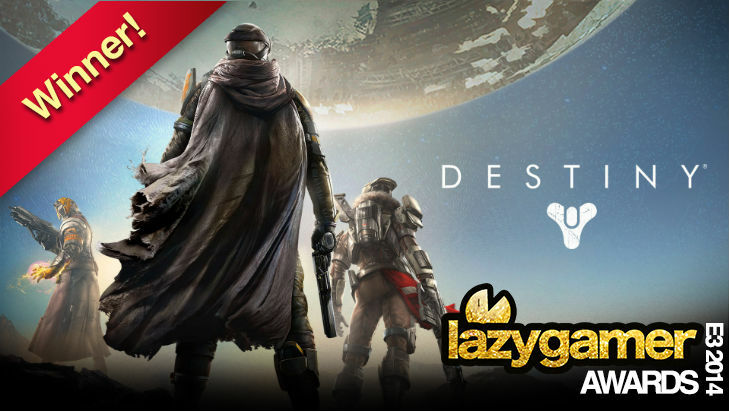 While we were impressed with the nuance in the new Call of Duty, it was Destiny that really wowed us. I was already impressed with what Evolve had to offer when I saw it a few months back, but the new hunters really change things up. While the game is still balanced, the gameplay is completely different with the new types – these new hunters will appeal to all new players and offer enjoyable gameplay regardless of your preferences. Stuck playing the medic in your group? The new one is completely different from that first medic we saw, offering players a whole new experience. 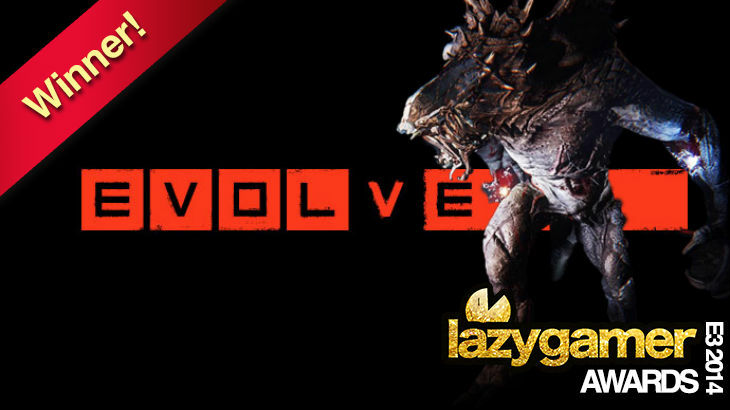 To be clear, the guys argued that Evolve should also be included in the FPS category. However, the game isn’t a pure FPS – when playing as the monster (which is an incredible experience) the game is actually a 3rd person action game. 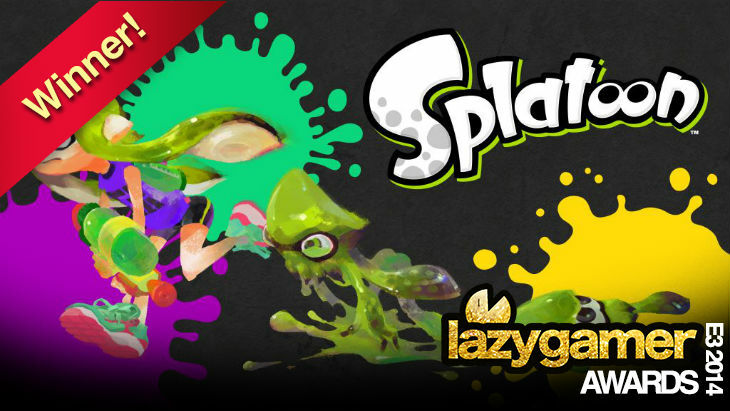 Splatoon – Nintendo has made the perfect game to play with friends. We just need more details on multiplayer and co-op. Back in the steady hands of Rocksteady, the new Batman game will revive the game franchise for fans and newcomers alike. 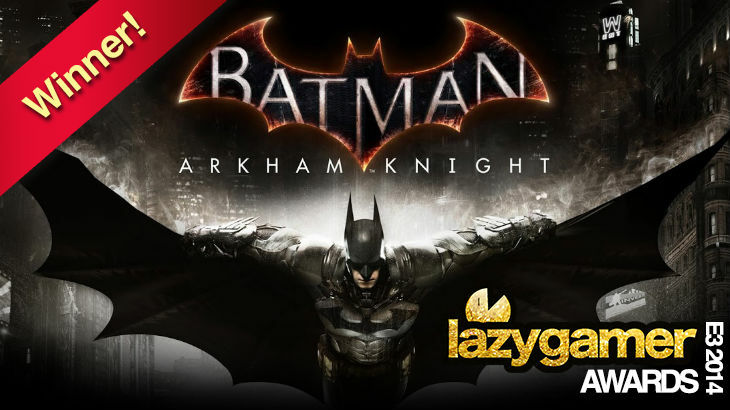 It features fantastic new combat, as well as fully innovative use of the Batmobile. That’s right, this time around you’ll use the ultimate vehicle not just to get around, but also for battle and puzzle solving. Just as much a character of the game as the city and the Bat, the Batmobile looks to be a fantastic new core part of the game, and it makes Darryn ridiculously happy. This new iteration in the Assassin’s Creed franchise is the first that will only be available on new generation consoles and PC. It simply needs it – with seamless indoor/outdoor integration, five thousand person crowds and fantastic visuals, this game takes advantage of the processing power available on the new platform. 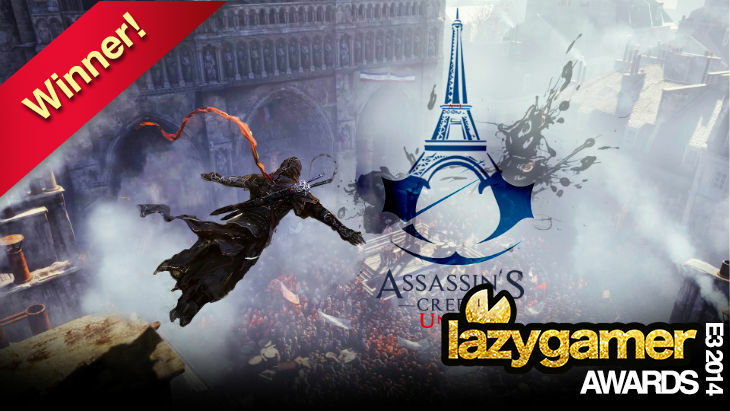 Add to that the co-op missions that let you take on the assassin’s world with your friends, as well as an ability to parkour down buildings instead of only up, and this might just be the best Assassin’s Creed game we’ve seen. Filled with fast-paced fighting and plenty of gore, MKX was one of the games Darryn and I kept talking about. It is off the wall in its violence, utilizes intuitive controls and shows off some of the best visuals you’ve ever seen in a fighting game. 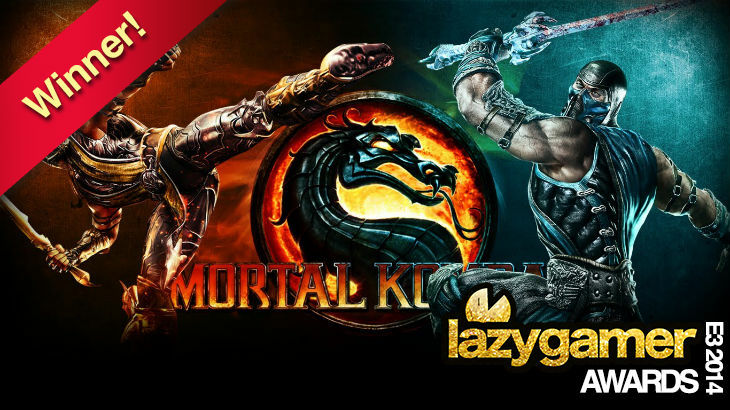 Mortal Kombat has returned to its core with this game, offering players plenty of stylistic opportunities to utterly annihilate their opponents. Plus it has Cassie Cage, the ultimate ball buster. Combine that with the return of X-ray abilities and impressive fatalities, and you have a fantastic new Mortal Kombat game. 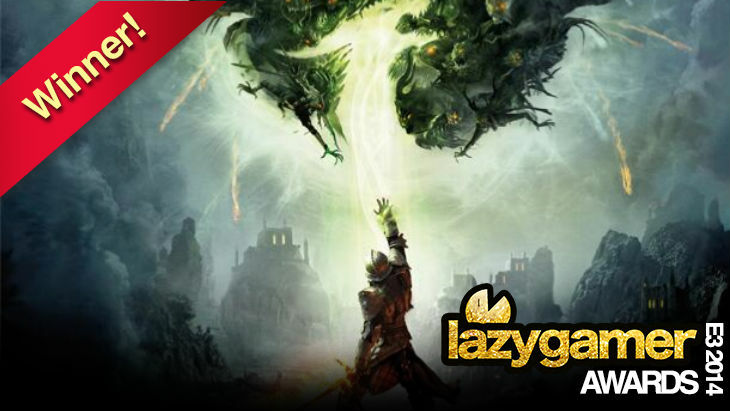 Dragon Age: Inquisition promises to be the Dragon Age game we’ve all been waiting for. The game features a cleaned up UI, plenty of diverse locations (the game is simply enormous) and deeper decision-making built into the gameplay. Plus, thanks to the War Room, you can actually shape the world as you send out agents and change the state of affairs throughout the countryside. Adding in fast travel and mounts, as well as a revolutionized combat system, I’m very excited for Bioware’s latest offering. While the rest of the major publishers used glowing wrist bands and free drinks to get us excited for their offerings, Nintendo came out with a fantastic lineup of games. The most impressive looking game they showed was Splatoon, a strange shooting game which has players run around spraying ink at the floor before swimming through it. It is utterly bizarre and a ridiculous amount of fun. Although it is something of a shooter, it is done in a non-violent, hilarious and exciting way, as only Nintendo could pull off. Despite my best efforts, I couldn’t wipe the giddy smile off my face the entire time I played. Despite being delayed until next year, we are all still very excited for The Witcher 3: Wild Hunt. It’s the final chapter in the saga of Geralt of Rivia, and CD Projekt Redd is planning to exit the franchise with a bang. 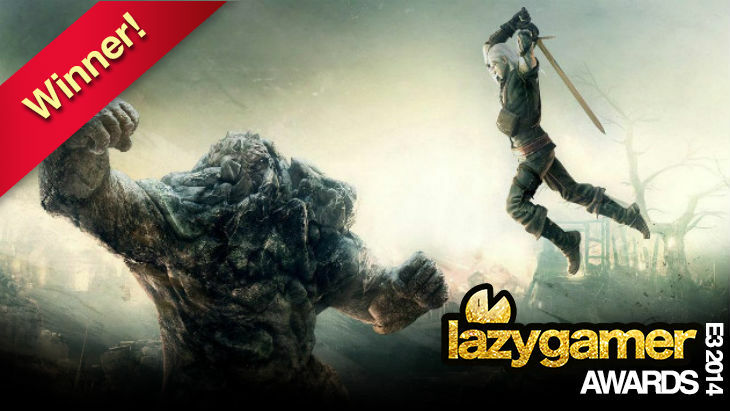 Bigger than ever, beautiful to behold and equal to all gamers, expect this to be the ultimate Witcher game when it arrives in 2015. Darryn and I simply cannot agree on this one. At first he was fine with Evolve grabbing best in show, but then he went full veto. Both games are excellent, so I suppose they can share this honor. 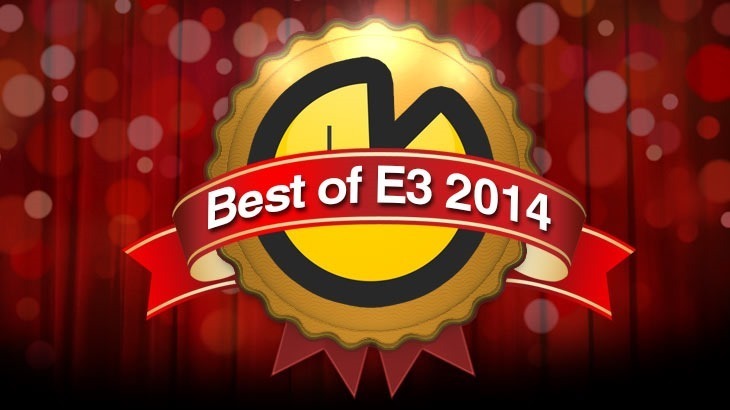 Evolve was certainly the most talked about game at E3. People were desperate to get their hands on it, and nearly killed me when I told them that I got to play the game three times. That said, Batman was also a beloved game at the event, with people lining up just to pose with the giant Batmobile that they had on show. Both games offered plenty of hands-on time with the game and are everything that people could want, and more, in their genres. They both look and feel fantastic, and both will make excellent additions to any gamer’s library. Whether you’re amped for shooting, open-world adventuring, beating people up or just playing games with the family, there are a ton of fantastic games coming our way. E3 got us very excited for what’s to come.